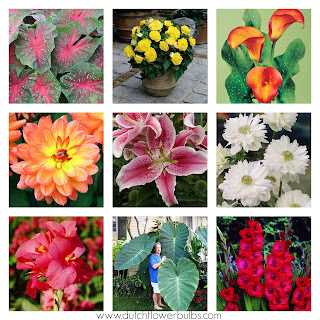 Dutch Flower Bulbs: Pre-order your Spring bulbs! Our Fall bulbs are not available anymore, so start thinking about Spring-Bulbs! For questions, go to www.dutchflowerbulbs.com. Or, send them to info@dutchflowerbulbs.com.